You can forget about straightening your locks and go on looking for the best short haircut, and choice is quite wide: from lob to bob, from strict extra short pixies to asymmetric pixie hairstyles. All you need is to get inspired and visit your hairdresser these days, to obtain the most charming hairstyles for winter 2016. A nice choice is not only having short childish curls, but to accompany them with ombre and sombre highlights. It will make you look more exquisite and fitting the cool weather. The extra short curls from Audrey have become her signature hairstyle, and no matter how much time passes, each time she looks very cute wearing the short crop. Some simple hair accessories can change this casual hairstyle into an elegant one. 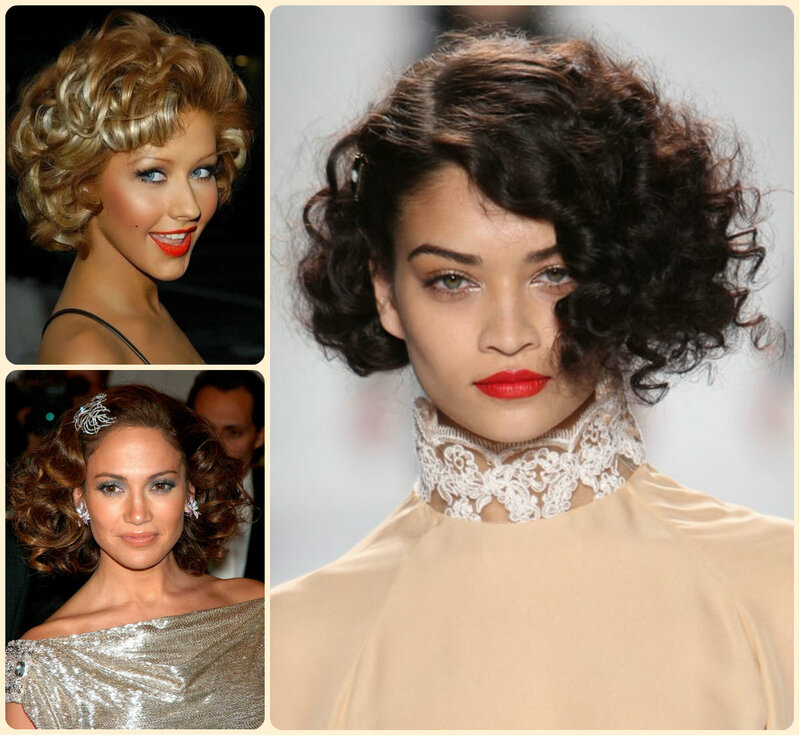 While talking about short curly hairstyles we can’t miss out the Marilyn Monroe look that is so sensual and is still copied by women in each corner of the world. Here is the blonde curly variation by Christina Aguilera that looks very worthy. Though the hairstyles of the past season were mostly meant for long hair, we saw how some celebrities like Beyonce and J Lo have suddenly opted for short bob haircuts. The Jennifer Lopez curly bob was a surprise, yet very nice. 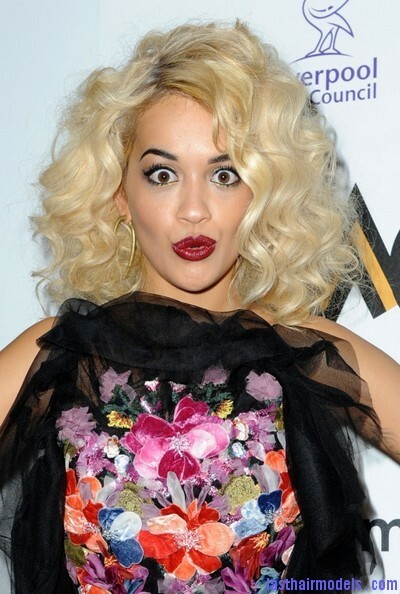 Mind that you do not need to make a straight one level hairstyle with your curls. Try layers, that will run to different sides and make you look young an happy. The short layered hairstyles and curly hair make a good couple.